PaySpace Magazine has compiled a list of the top 10 leading European banks by market capitalization. 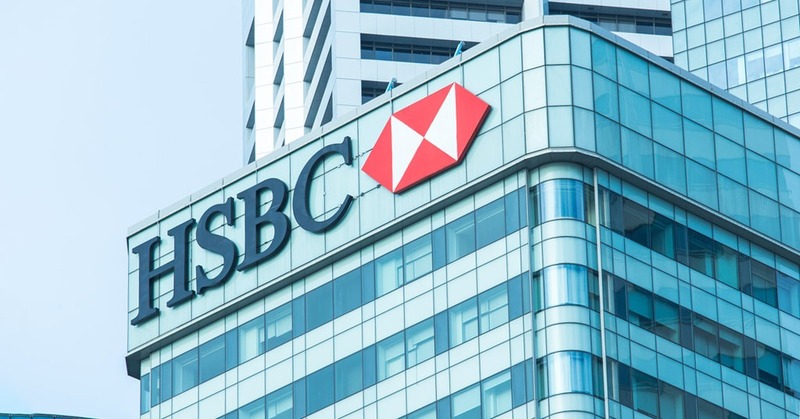 HSBC is a British banking and financial services and holding company. This is one of the world’s largest banks, with total assets of $2.558T. Project finance and export credit (global adviser and arranger of limited recourse project financing). This Spanish commercial bank is the largest financial institution in Spain, with €1.44T in total assets. 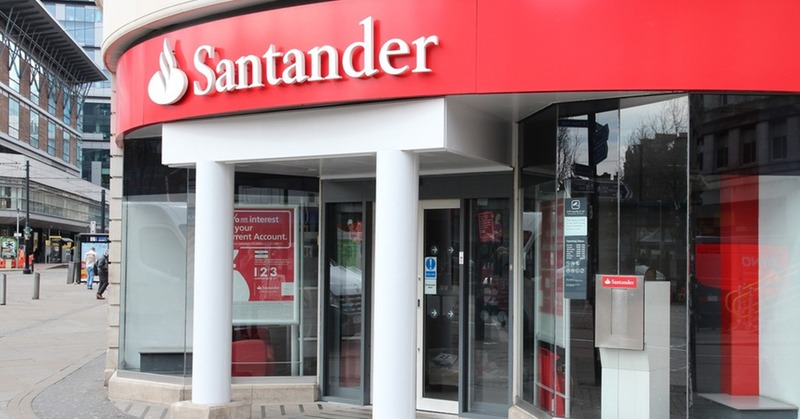 Retail banking is the major aspect of Santander’s operations, and brings 74% of its profits. Moreover, this bank has launched Santander X, which is an ecosystem for educational institutions and entrepreneurs. Openbank (the digital bank of Santander Group) is the first fully digital Spanish bank operating 24/7. 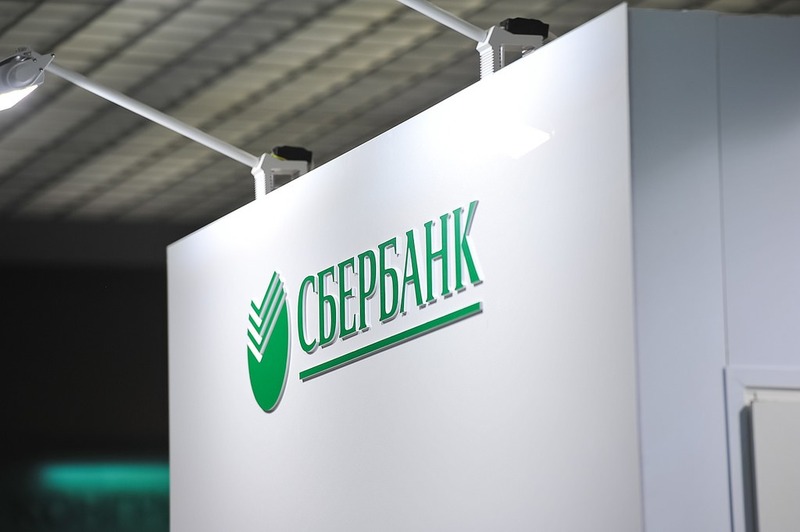 Sberbank is the largest bank in Russia and Eastern Europe with $465B of total assets. 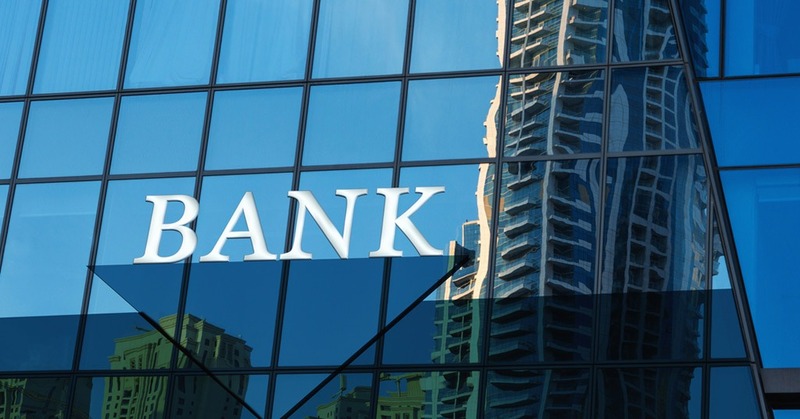 This bank is known for multiple products for small and medium-scale businesses, and also has banking solutions for the real estate market, such as building, renovation, and acquisition. 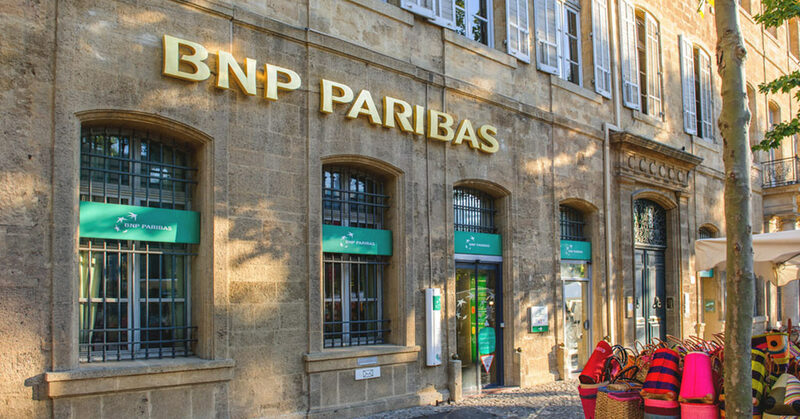 BNP Paribas is a French international banking group with total assets of €1.96T. BNP Paribas Cardif is a subsidiary insurance company, which operates in 41 countries, and it is one of the leaders of the creditor insurance market. BNP Paribas Leasing Solutions is a brand that specializes in leasing and rental solutions for real estate and professional equipment. This is one of the biggest British financial institutions with total assets of €929B. 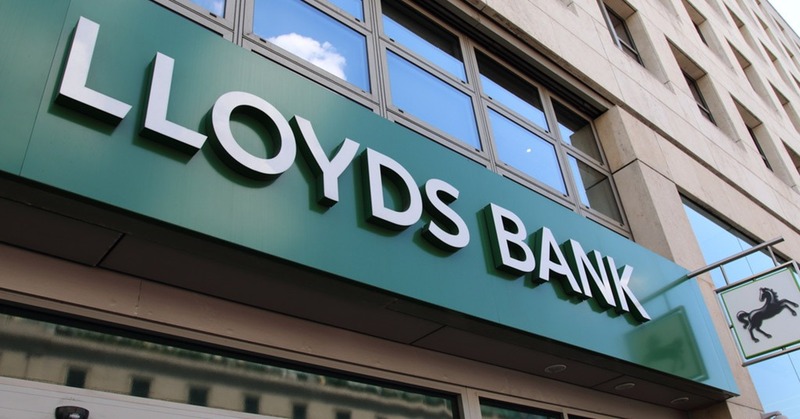 Lloyds Banking Group was formed through the acquisition of HBOS by Lloyds TSB. This bank is known for its payment services, retirement programs, mortgages, loans, and insurance options. It also has an internet banking feature. 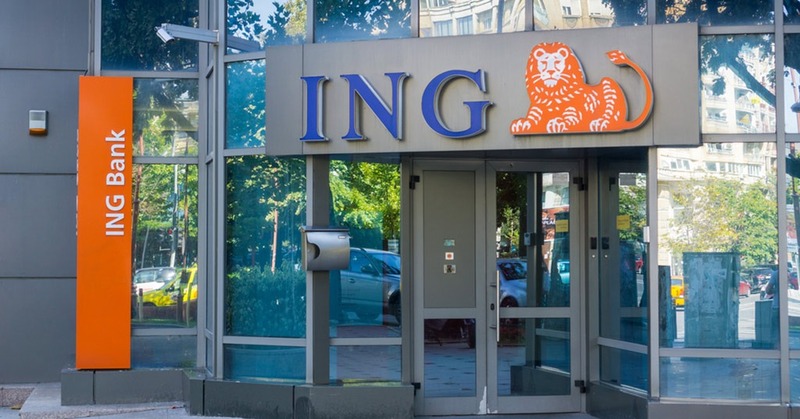 ING Groep is a Dutch multinational banking corporation with €846B in total assets. This banking group offers a wide range of services, such as Industry Lending, general lending, transaction services, real estate finance, and transaction services. 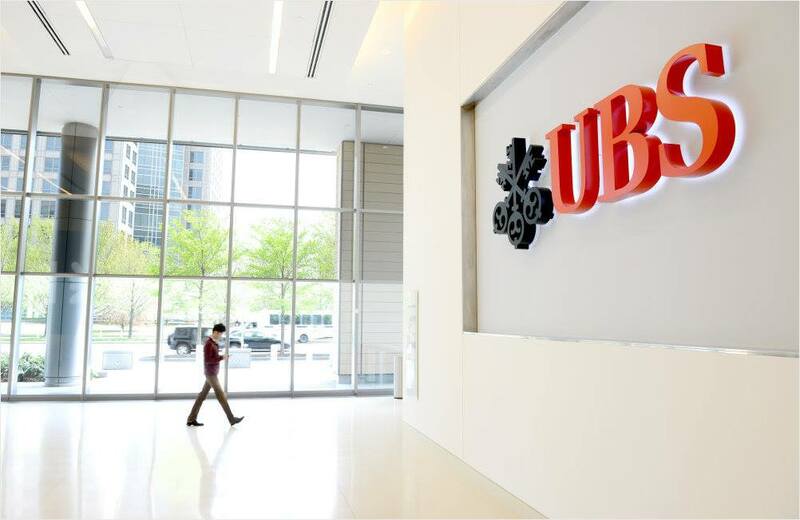 UBS is a large Swiss multinational investment bank with total assets of no less than €809.3B. It has flexible mortgages options and pension program. Moreover, it has multiple investment solutions, such as Strategy funds, Strategy Xtra funds, and Suisse funds. This financial institution has its own convenient E-banking and mobile banking apps. 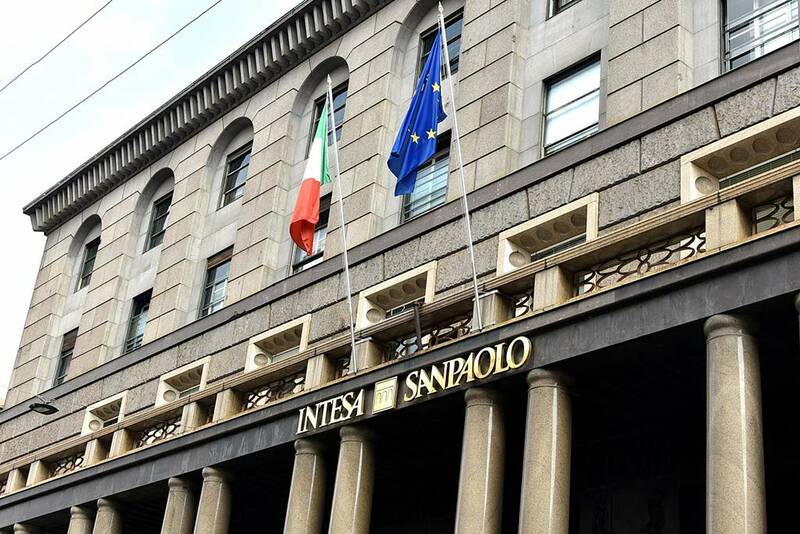 Intesa Sanpaolo, headquartered in Turin, is a leading banking group on the Italian financial market with €797B in total assets. This bank offers a broad range of solutions, which include investment banking, capital markets (bringing together firms and the capital market), transaction banking, and flexible leasing options. 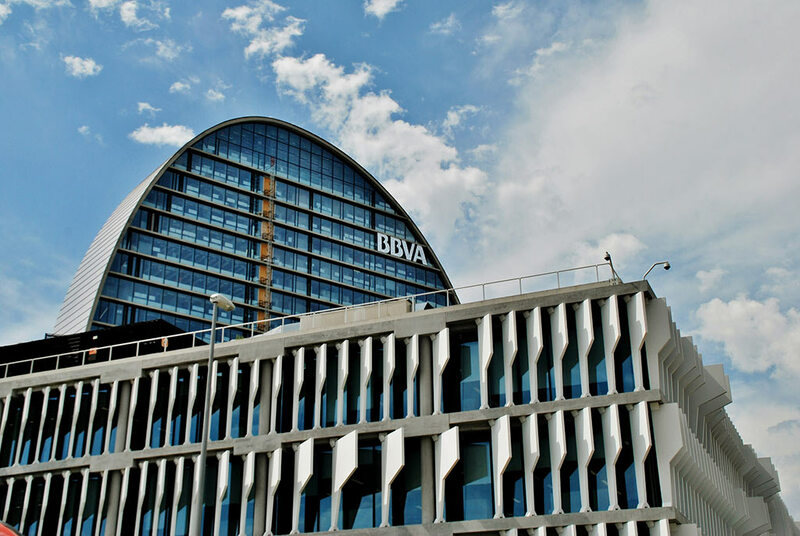 BBVA is a multinational Spanish banking group with total assets of more than €750B. This bank has launched SmartPath Digital Portfolios, which is a digital investment service product. In other words, it is an advice solution designed to help investors achieve their financial goals. And besides, this bank is well-known for its digital acquisition and FinTech solutions. 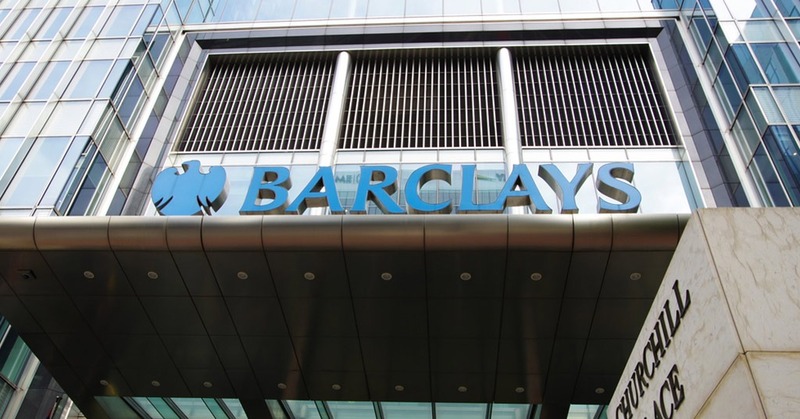 Barclays is a British investment bank and financial services company with total assets of no less than €1.31T. The four core businesses of this bank are personal banking, corporate banking, wealth management, and investment management. This bank can offer diverse financial products and solutions, such as cash management (cash pooling, escrow services, etc), financing (corporate lending, asset-based lending, etc), risk solutions, trade solutions, and digital banking services (internet banking, integrated solutions, etc). The bank also works with real estate and direct investments.